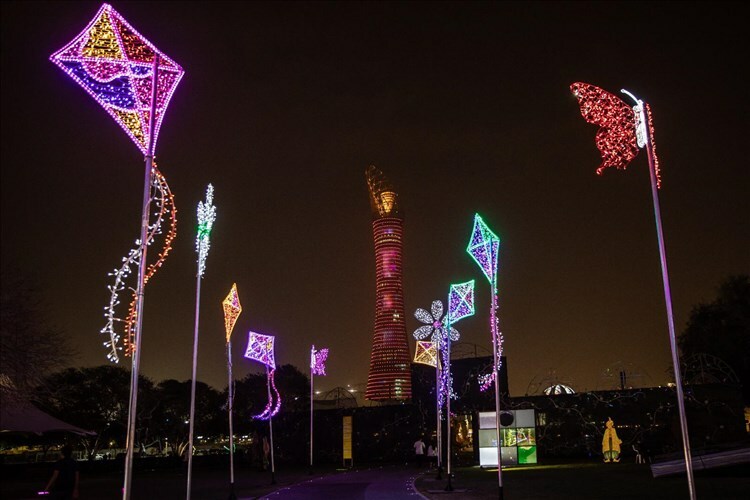 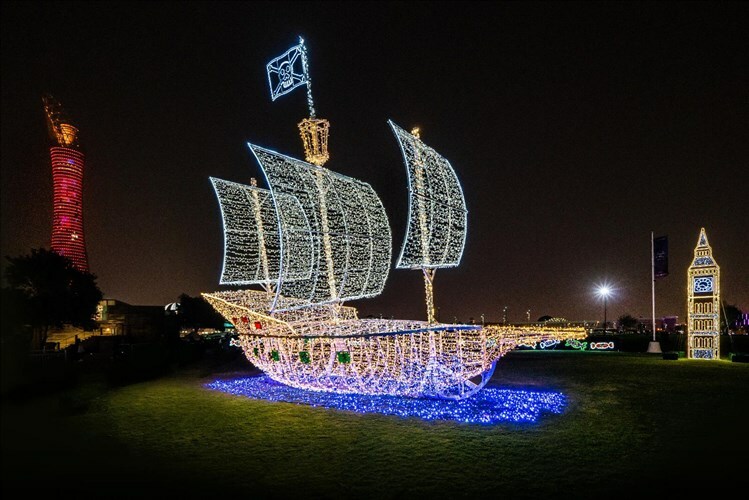 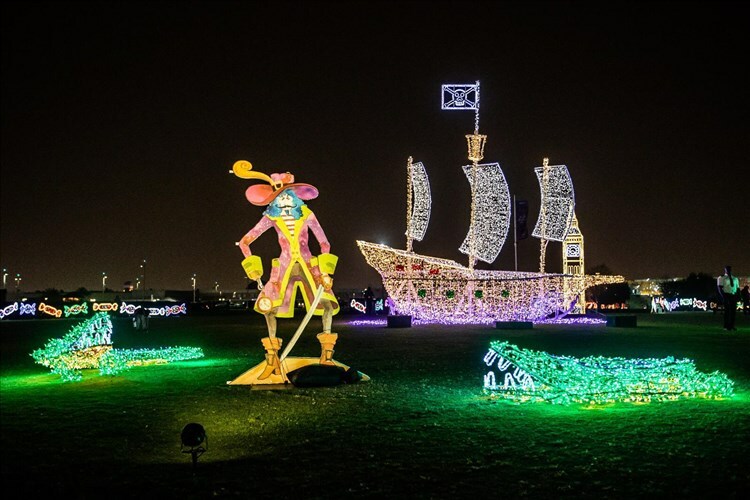 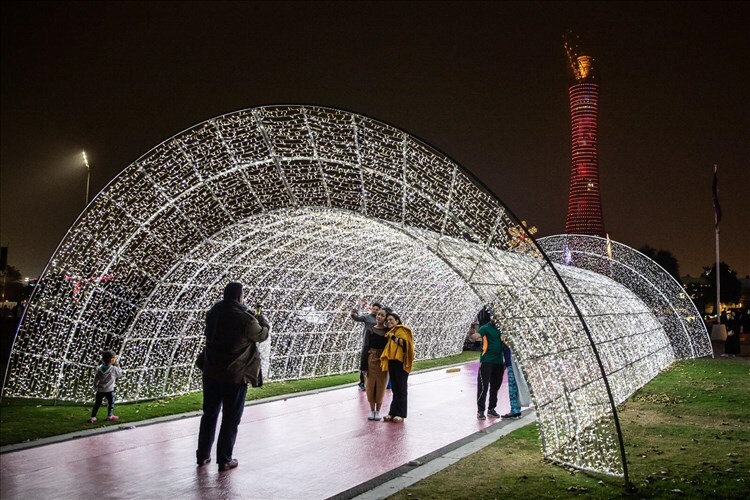 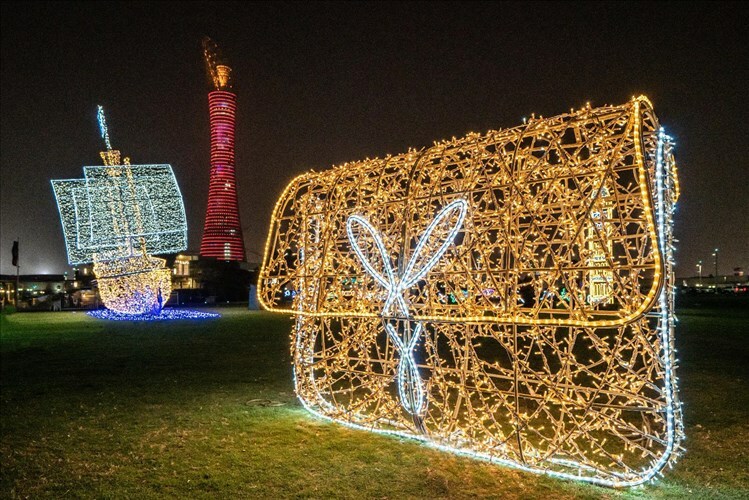 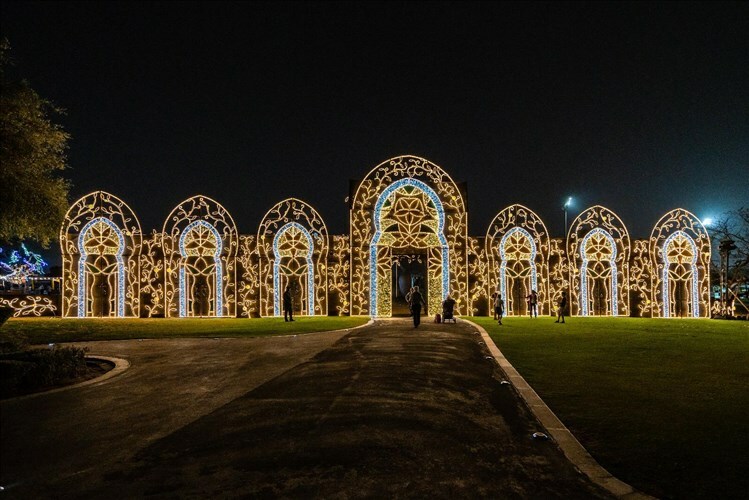 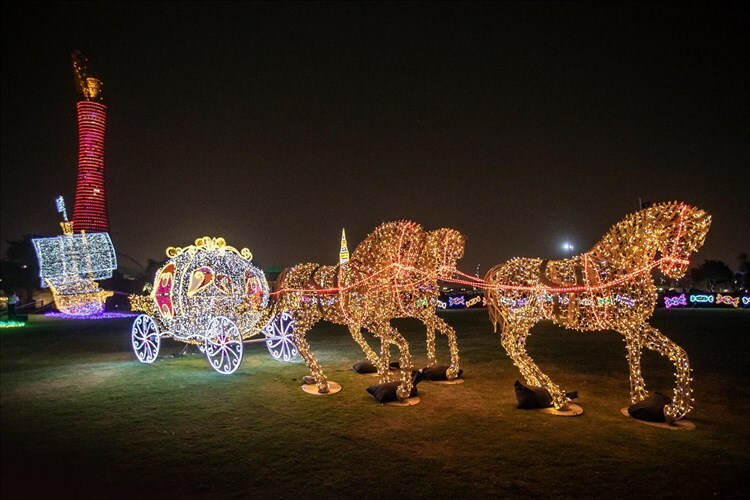 Aspire Zone Foundation (AZF) kicked off a mind-blowing festival on Tuesday, titled; Aspire Wonderland festivaland saw a tremendous success as 5,000 visitors flocked Aspire park to watch animated fantasy characters depicted using state-of-the-art lighting techniques. 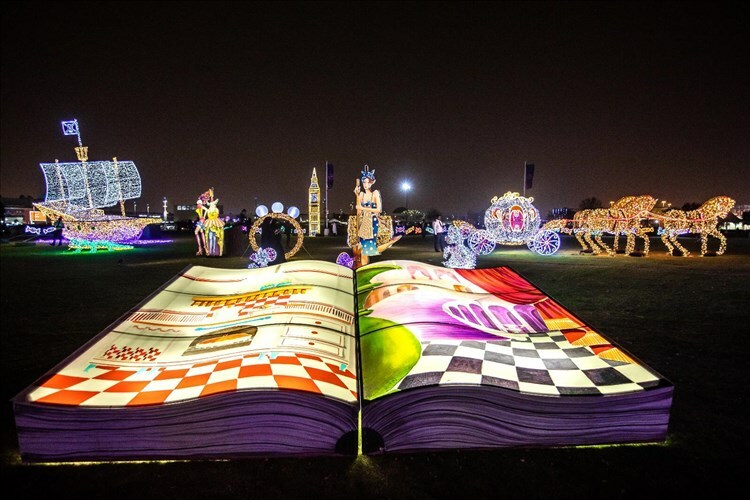 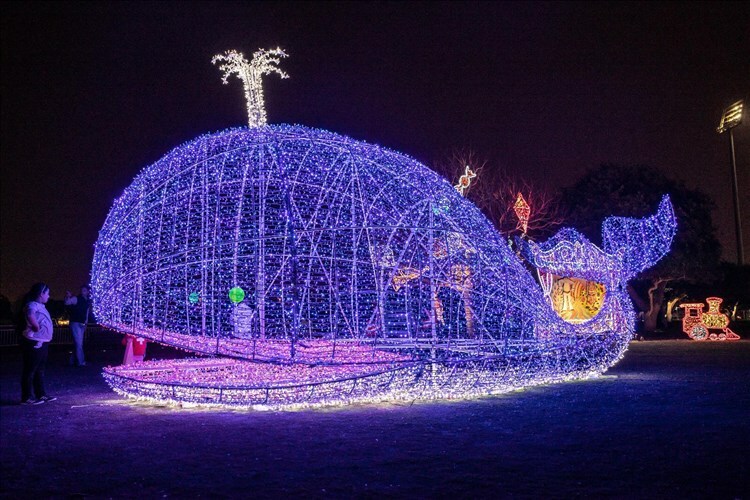 As the sun descended on Tuesday, an imaginary gateway to the world of fantasy and folk tales was open to the public with innovative light techniques. 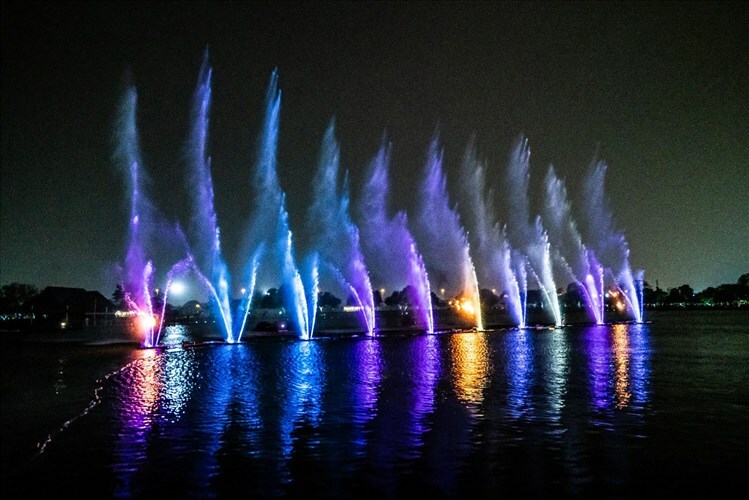 Centring Aspire park, lies Aspire lake featuring a spectacular dancing water fountain moving with a world of majestic melodies. 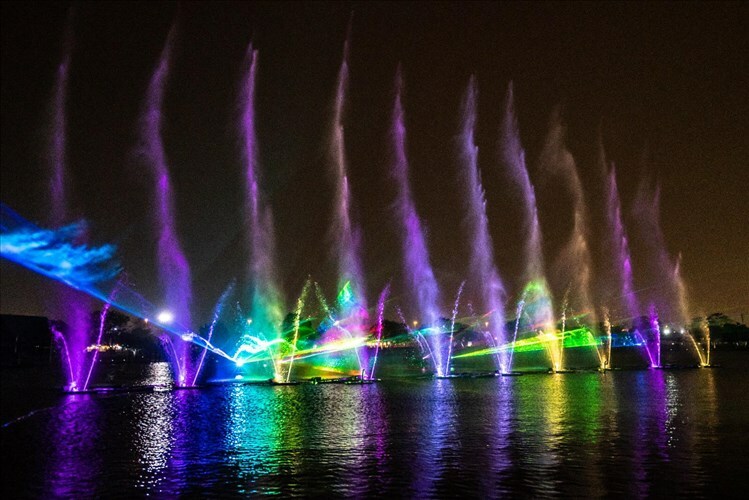 Audiences will have the opportunity to enjoy the dancing fountain shows again on March 27 and 28 at 5:00pm, 6:40pm, 7:40pm, 8:40pm, 9:40pm, and 10:40pm. 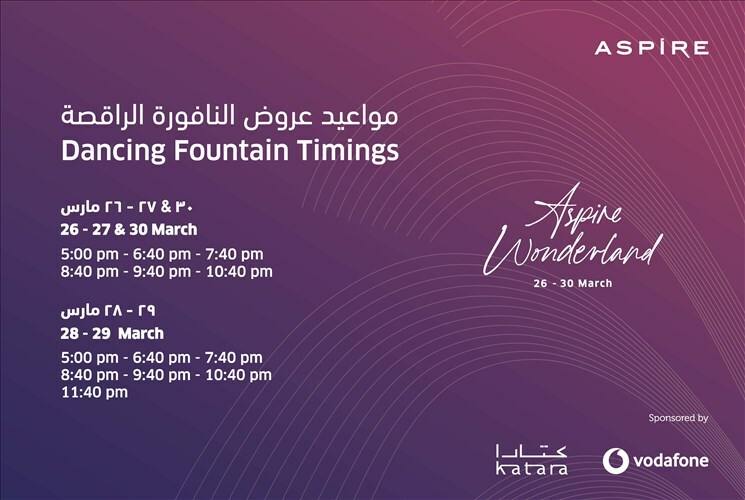 There will also be additional weekend shows at 11:40pm on Friday and Saturday. 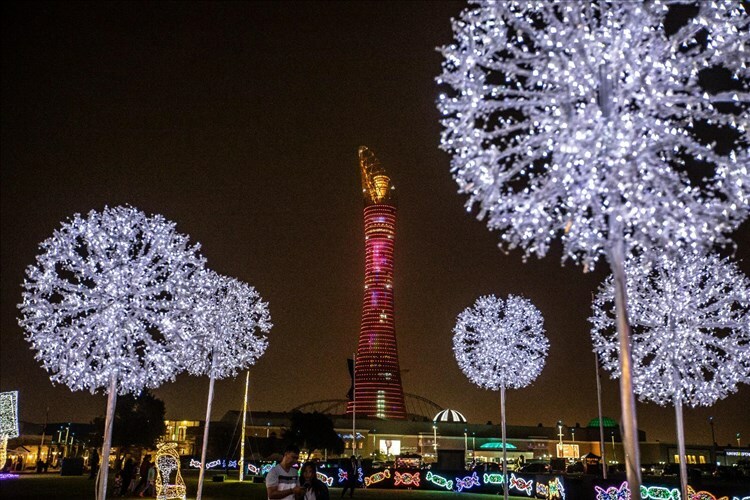 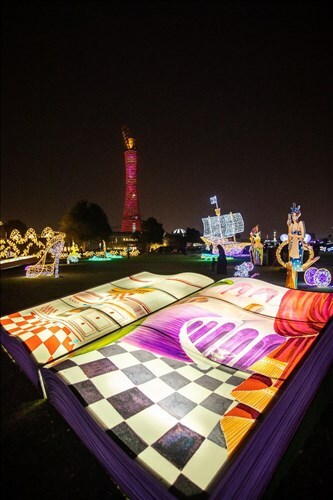 The festival is is sponsored by Vodafone Qatar and Kataraand is scheduled to last until the 30thof March, with an open invitation to the public daily from 5:00pm – 10:00pm.